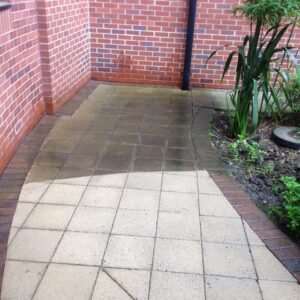 Here at Paul Dyson, we offer driveway cleaning, footpath and patio cleaning. 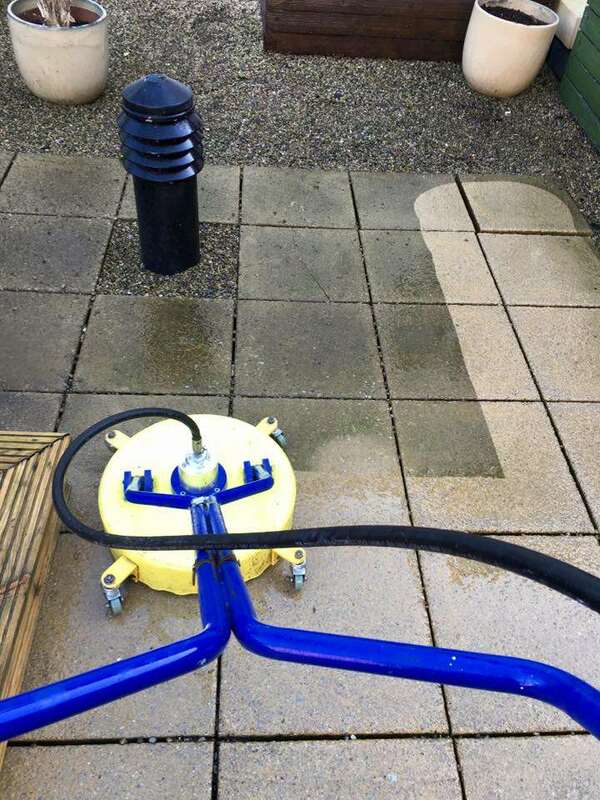 Using high pressure equipment, we can get your driveway, patio or footpaths looking as good as new again. The build up of oil and fuel from parked cars on driveways, or moss which occurs in areas with little or no sunlight can be very unsightly. 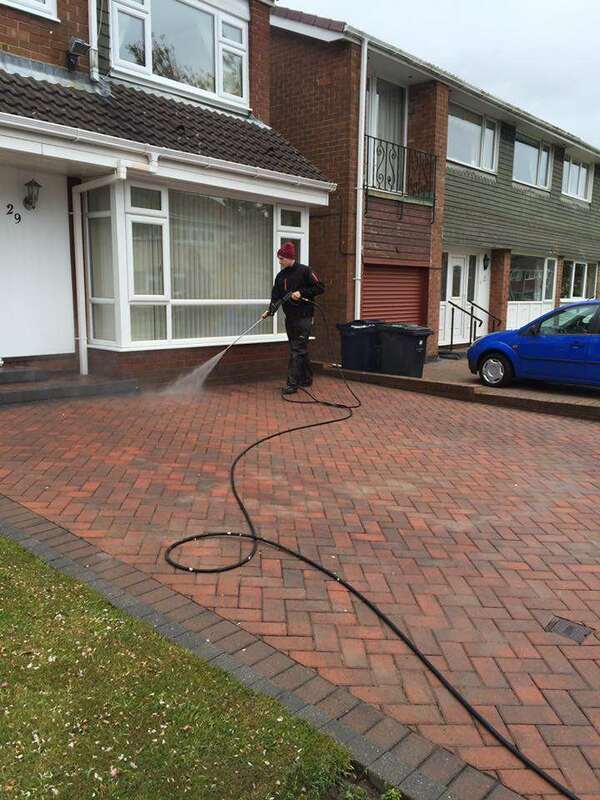 We have a range of products and services than will clean and restore your block paving, tarmac or concrete. 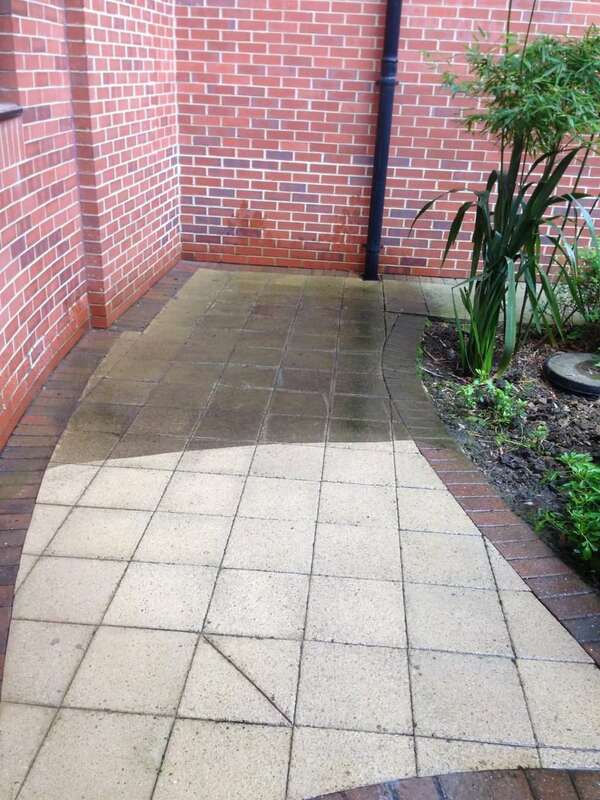 Whether your driveway or patio is at a domestic or commercial location, we can help. Our team is equipped with not only the best cleaning products and equipment, but a high level of expertise and experience to ensure the job is completed to an exceptionally high standard. 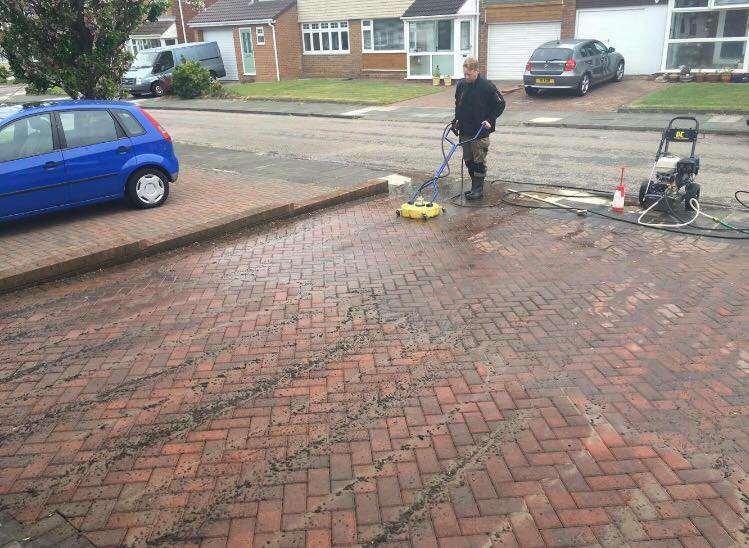 We are local to Newcastle upon Tyne, but can travel to all areas around the region to help bring your driveway or patio back to life! Give us a call on 0191 266 6111 or get in touch today for a free quote.